Welcome to hand in hand fighting brain cancer. 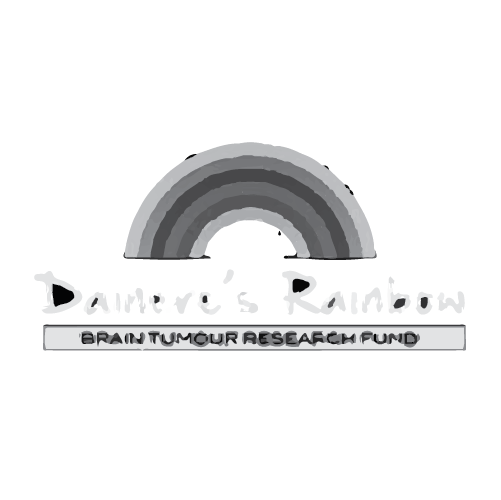 We are a charity that supports Australians who are diagnosed with brain cancer, especially children. Our heart is to nurture every single one of them.